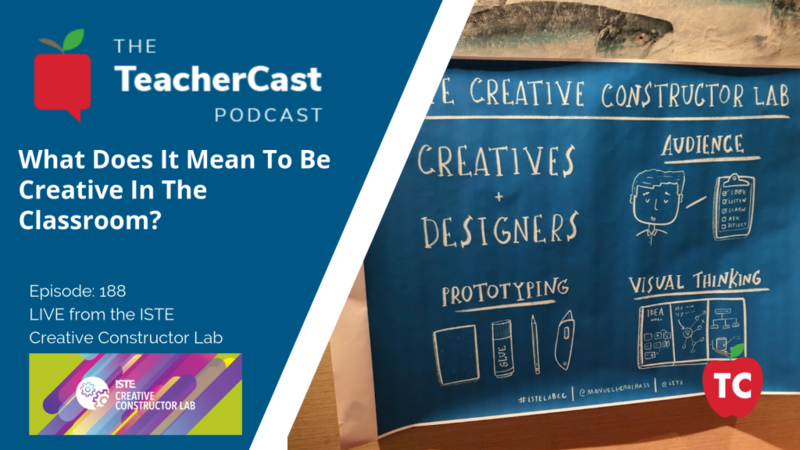 In this episode of the TeacherCast Podcast, we broadcast LIVE from the 2018 ISTE Creative Constructor Lab and discuss the topics of Creativity and Collaboration in today's classrooms. Today's podcast was made possible by ISTE and we thank them for allowing TeacherCast to attend the conference and broadcast from the event. How should we define creativity within the confines of a digital classroom? 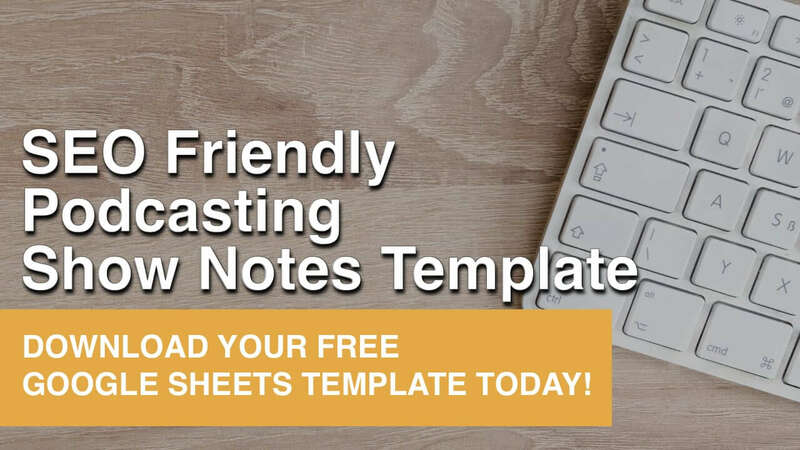 How can Adobe Spark be used in our classrooms? What are we looking forward to next year at ISTE 2019! Are you enjoying the TeacherCast Network, please share your thoughts with the world by commenting on iTunes today? I enjoy reading and sharing your comments on the podcast each week.